**Rare and Hard to Find!! Odometer is 3665 miles below market average! This vehicle been through a multipoint inspection by an independent certified technician! All necessary mechanical and safety concerns have been addressed. G5's process of getting you a quality vehicle at a fair price is above and beyond the competition. 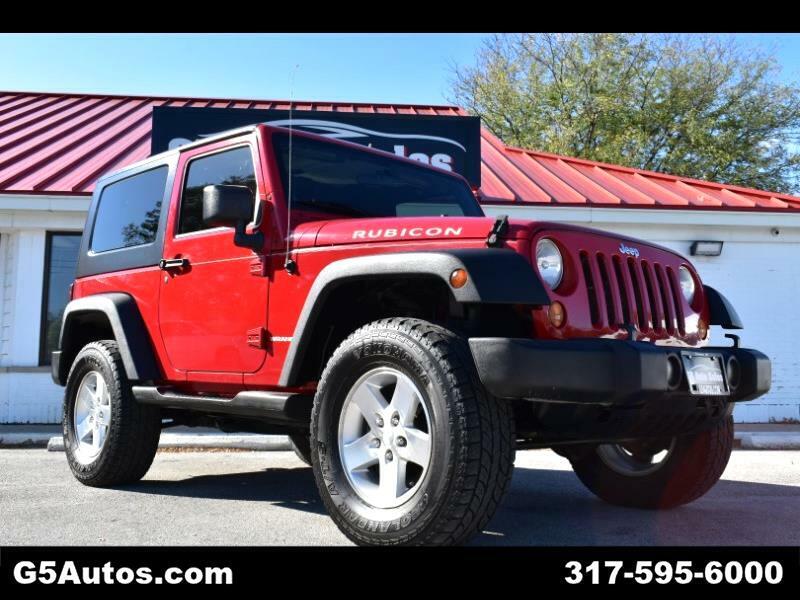 Visit G5 Auto Sales online at www.g5autos.com to see more pictures of this vehicle or call us at 317-595-6000 today to schedule your test drive.